Traditional toys are getting tech makeovers at the London Toy Fair 2016. 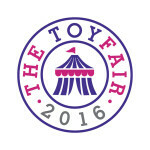 At the 2016 London Toy Fair at Kensington Olympia in west London, traditional toys are receiving digital makeovers. Highlights at the show include a high tech Scalextric race track and the i-Loom. There was even a wireless electronics kit activated via tweet. In the booming £3 billion toy industry, these are only a few of the examples of traditional toys undergoing tech makeovers to appeal to tech-savvy kids. Today kids are exposed to technology at an early age and they are excited by these digital products. 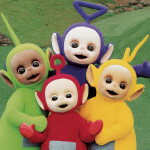 By including the latest technological advancements into a toy, it delivers the experience kids are expecting and further keeps these toys contemporary and relevant. However, this progress comes with a price. For instance, Hornby’s Arc Range of Scalextric racetrack costs between £100 – £200 and there is even a £500 edition available later in the year. 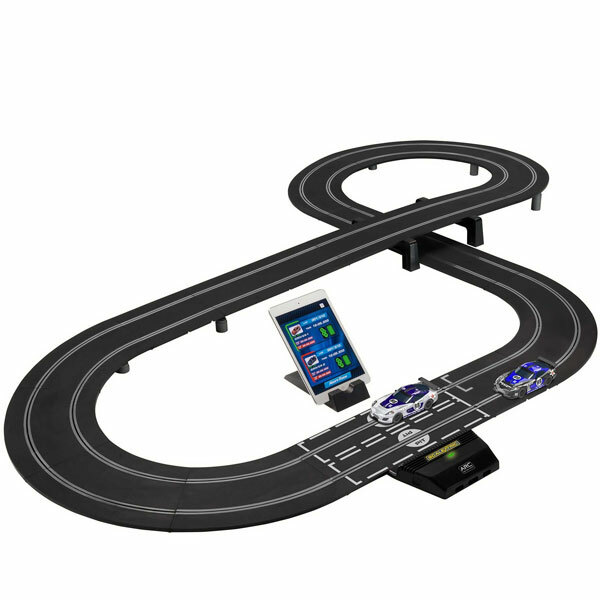 The race track connects to an app on your child’s smartphone via Bluetooth. A smartphone is not included in the price but it is required. Many of these new toys will require the use of a smartphone or tablet to get the most of the toy. 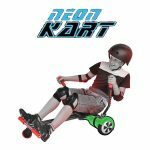 Manufacturers of these connected toys are aware that they can charge a higher price due to better play value that a traditional toy may not necessarily offer. The new Scalextric app allows kids to time their laps, share results via social media, and engage in additional gameplay beyond what was offered in the original Scalextric. These app-enabled toys open up a world of creative possibilities. It’s the best of both worlds – creativity and imagination mixed with that extra cool factor. i-Loom, a friendship bracelet kit that can only be played with an iPad, is another such toy that launched at this year’s Toy Fair. It’s a £30 bracelet kit targeting 10 – 16-year-olds. You position the toy over the iPad transforming it into a physical loom. Users simply download an app and follow the on-screen instructions to create the friendship bracelet. Designs can be created on your own or you can select from existing designs. This represents an evolution of the loom band, which was popular with young kids and teenagers two years ago. This is a new twist on bracelet creation. The app allows users to quickly and easily learn to make high-quality bracelets. Furthermore, it allows the company to bring new designs in the future. According to estimates approximately 15% of toys rely on high tech software or apps to enhance their play value. Traditional toys, without any extra technology, are expected to be among the best Christmas gifts for kids of 2016. However, increasingly more toys are incorporating technology to enhance play. Generally, the more technology contained in a toy, the higher the price. Sam Labs’ electronics and code-building kit (£69 – £550) is a new circuit board that connects via Bluetooth using an educational software interface on your PC. Inventors and coders can learn engineering concepts and create a variety of things, such as an Internet-connected doorbell and a mini drum machine. It is a good investment because your child never grows out of it. These technology-based toys are growing in popularity and eventually they may challenge traditional toys in terms of delivering more play value.